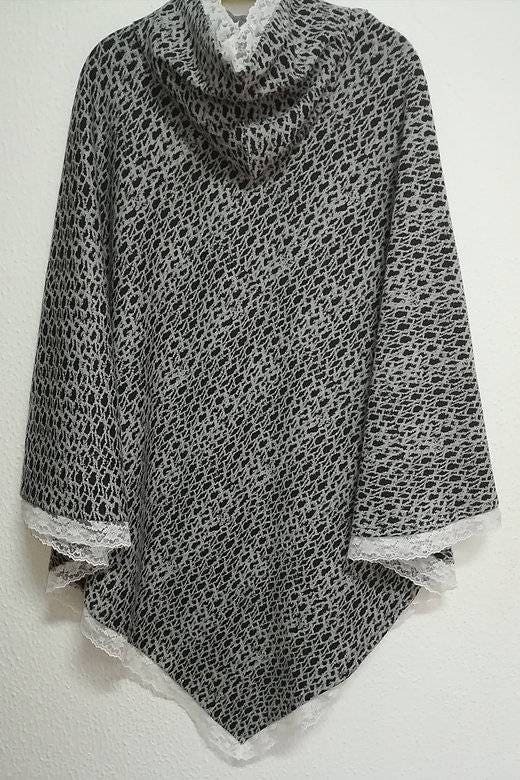 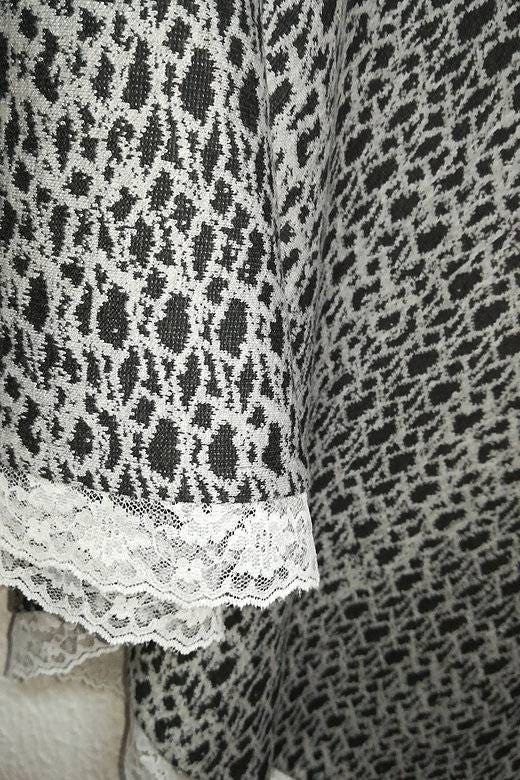 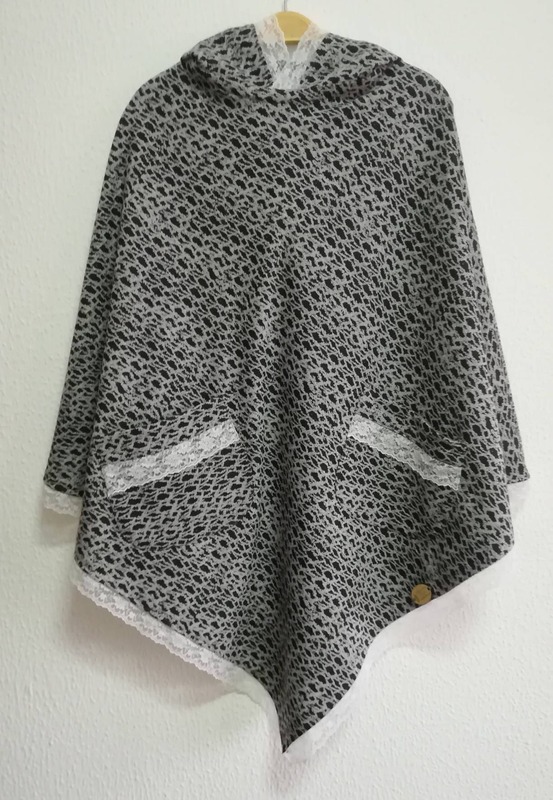 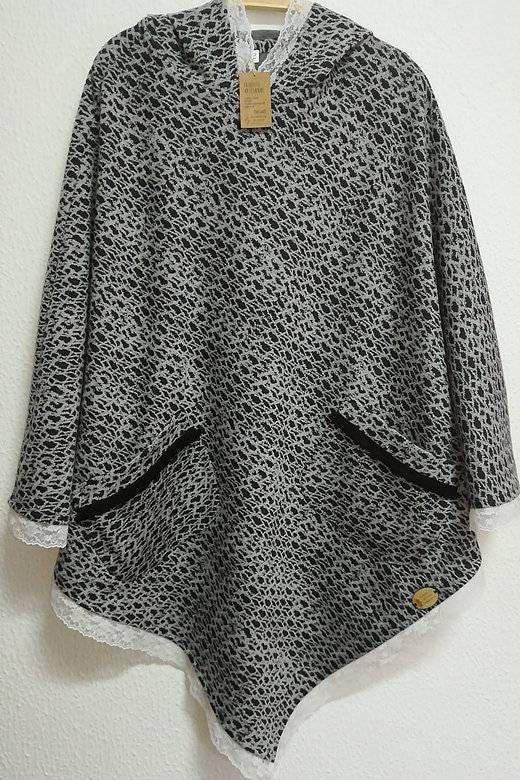 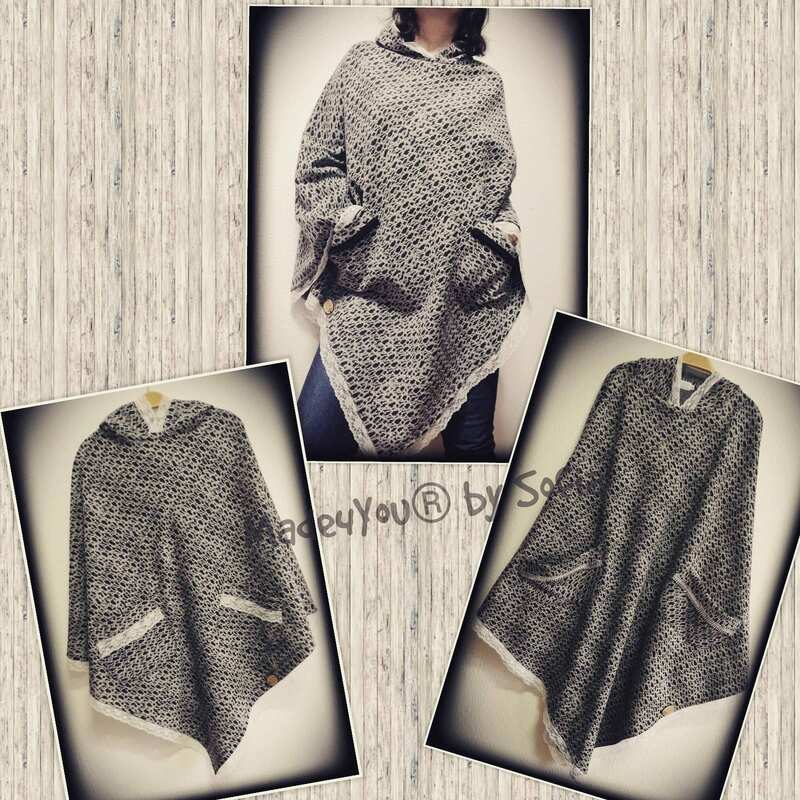 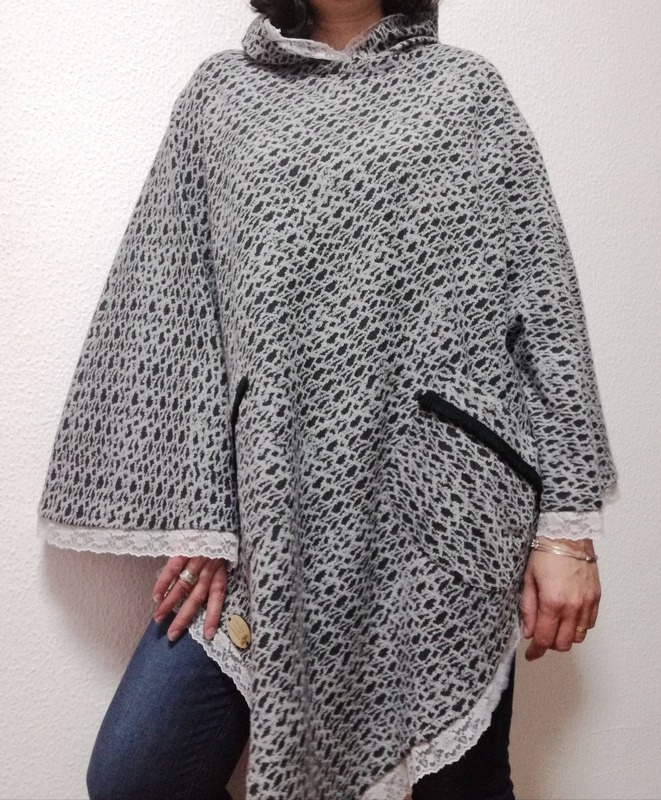 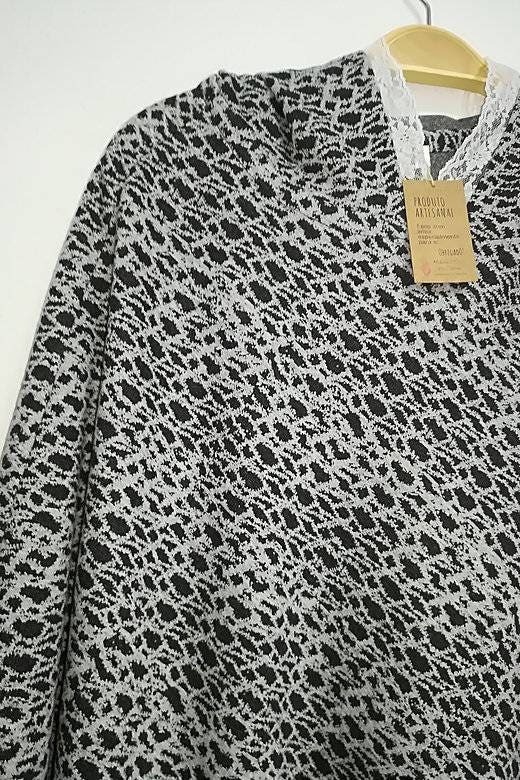 Poncho in grey tones, and black with lace and hood. 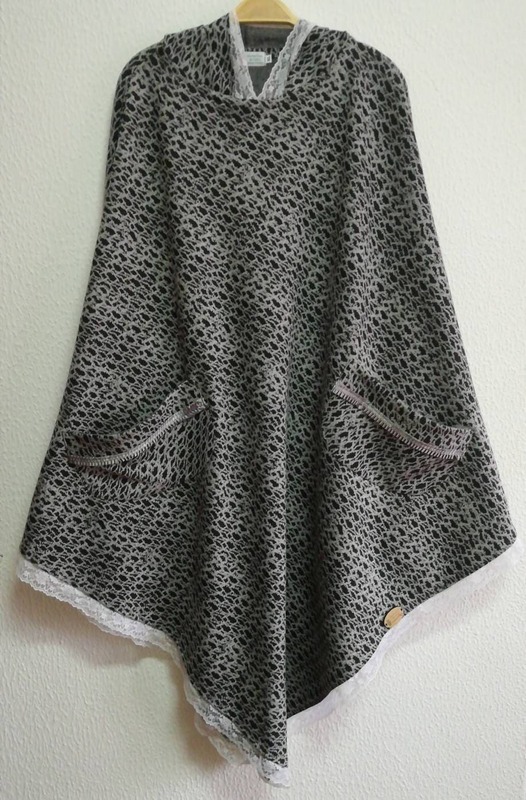 With pockets for greater coziness. 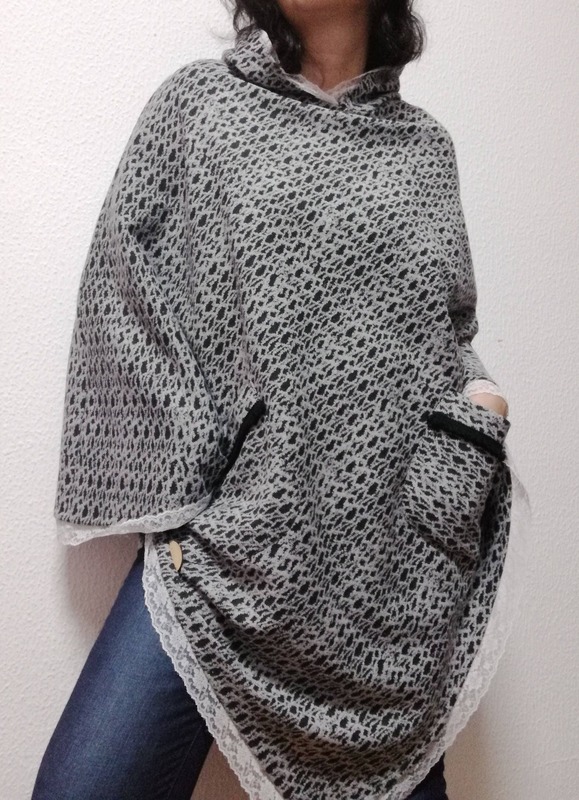 Knitted and crocheted. 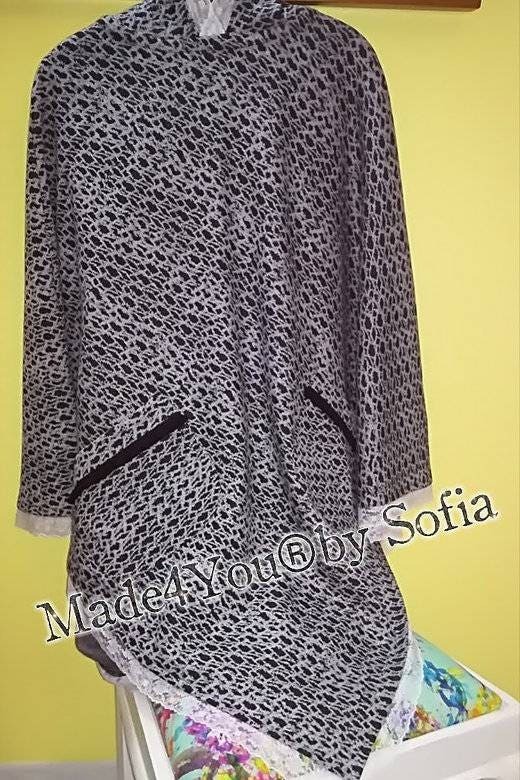 If you want a piece made exclusively for you, please send a message, make a custom tailored suit.